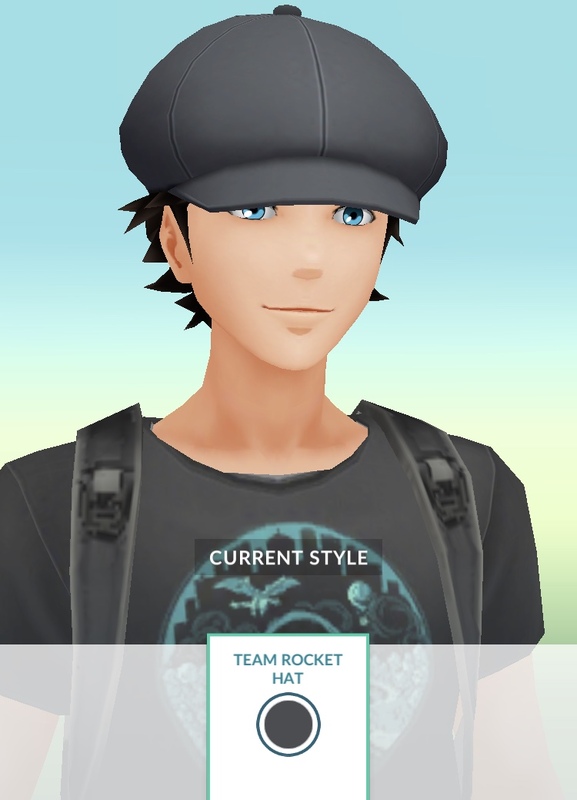 Prepare for trouble and make it a double: Team Rocket attire has landed in Pokémon GO. If that plain red "R" sweater doesn't light up your life, there are Team Rainbow Rocket (from Pokémon Ultra Sun and Moon) options, too. The update came through earlier today. Some if the Team Rocket items up for grabs are expensive, but there's no better way of letting rival teams know you're up to no good. Thankfully, wearing Team Rocket gear doesn't restrict you to training loser Zubats and flimsy Rattatas. Finally, I have a hat fancy enough to get buried in. By the way, at the time of this writing, Pokémon GO's triple-Stardust Luvdisc event still appears to be active. Do your bit and thin out some of those swimmers. It's worth your while.